The Dag Hammarskjöld Library has a collection of about 8,000 UN maps, which were produced by the Geospatial Information Section (GIS), formerly known as the Cartographic Section. Many of these maps date back to the early days of the UN and include general reference maps, thematic maps, and maps of peace operations. To make these hidden treasures available to UN staff and the public, the Library and GIS have partnered in a digitization project, which began in 2017. Every month maps are digitized, and high-resolution images are added to the UN Digital Library with the goal of making the full collection of UN maps available online. Recently digitized prints include the hydrogeological map of Zanzibar which details water resources and water quality issues throughout the country in 1987, as well as a demographic map from Cyprus describing the distribution of Turkish Cypriot Communities in 1964. Since GIS issued maps in short intervals during peacekeeping operations, one can easily follow the development of a mission from beginning to its resolution with border changes, troop deployment, transportation lines, or interim agreements. 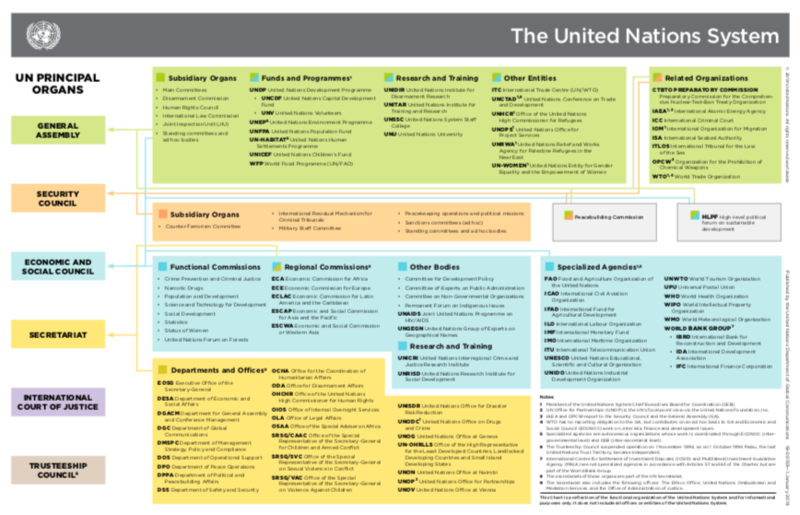 Therefore, over 70% of the UN map collection represents past and present peace operations. Digitized maps include missions in the Balkans during the 1990s, the United Nations Mission in Timor-Leste (UNMIT), the United Nations Mission in Liberia (UNMIL), and many more. In a world where our movements are constantly mapped by GPS-powered devices, viewing colourful, printed maps and learning how to read them can be an intriguing endeavour. 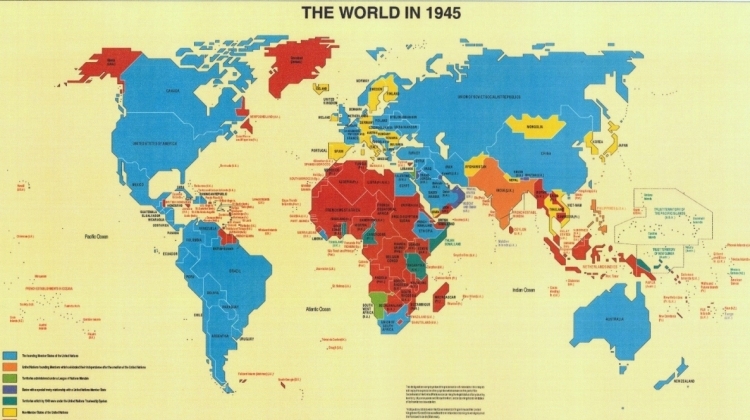 Browse the Dag Hammarskjöld Library collection of UN maps: UN Digital Library. Can’t find what you are looking for? Email the Dag Hammarskjöld Librarian on duty at Library-ny@un.org, call +1-212-963-3000, or find a library in your duty station.